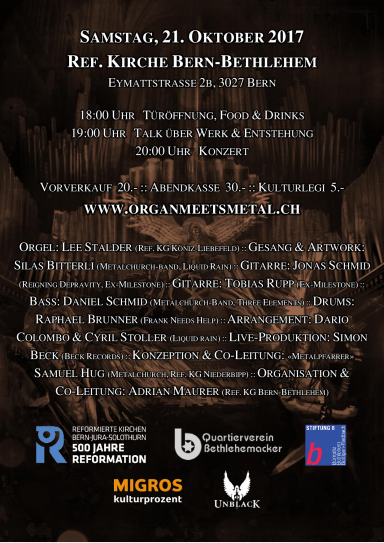 We are currently working on a project where we combine pipe organ sound with some famous rock/metal songs. Look forward to a crossover for both metalheads and lovers of church music alike. 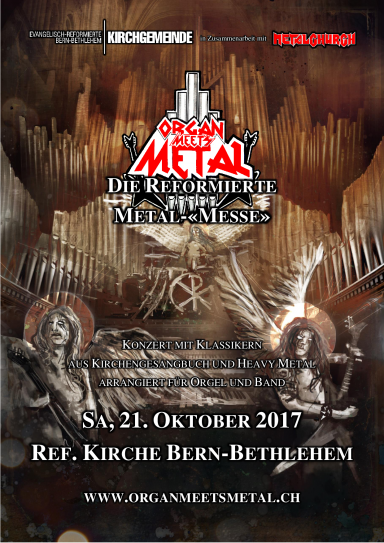 The rearrangements will include songs from "Schönster Herr Jesu" to "The Trooper" from Iron Maiden and "Master of Puppets" from Metallica.